Tag Archives: "aerospace coffee table"
We were recently asked to design a coffee table incorporating a Compressor Disc from a Concorde Olympus Engine. 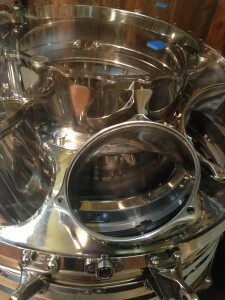 Our customer wanted the table to take pride of place in the reception of his aerospace supply chain business. 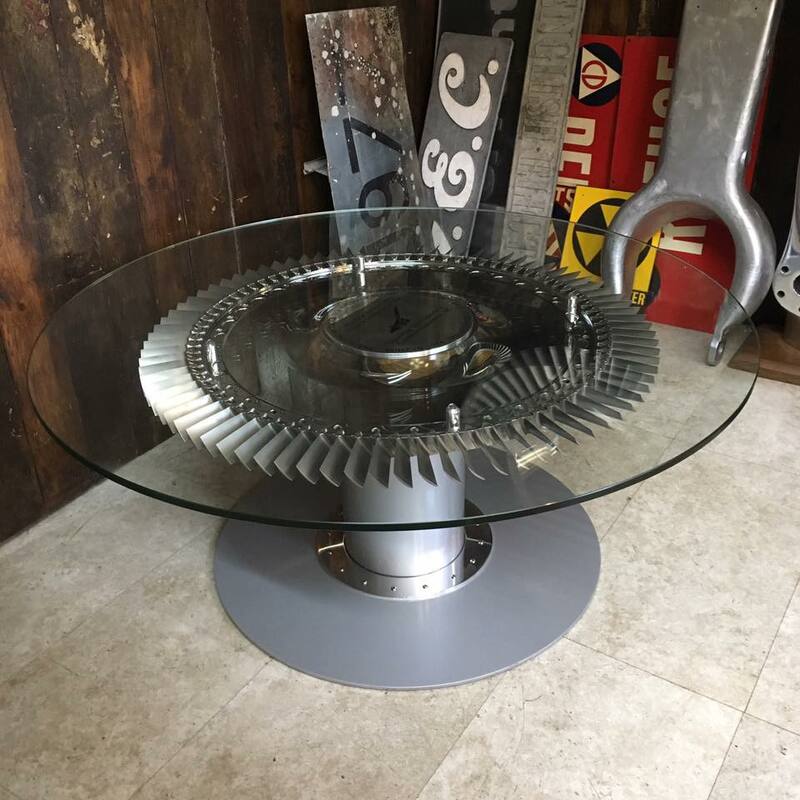 We were recently commissioned to produce an aerospace coffee table using a Nickel nozzle box from a Rolls-Royce Dart engine. Take a look at the link to You Tube to see the restoration journey.